My name is Melissa Harris, I am a DONA certified birth doula, Certified Childbirth Educator, and breastfeeding educator, and I am excited to meet your growing family. Becoming a doula is something that I’ve been thinking about since I had a doula at the births of my first 2 children more than 10 years ago. Even though the births were so different from each other, they were both positive experiences for my husband and me. She was there to provide support, not only to me, but to my husband as well, who appreciated the help, especially the first time around. I worked in the pregnancy and fertility industry for 6 years before becoming a doula, managing an acupuncture fertility and pregnancy clinic, and it showed me the strength and love that couples have for each other. I want to help pregnant people and their support team find that strength in navigating their labour and in bringing their child into the world. 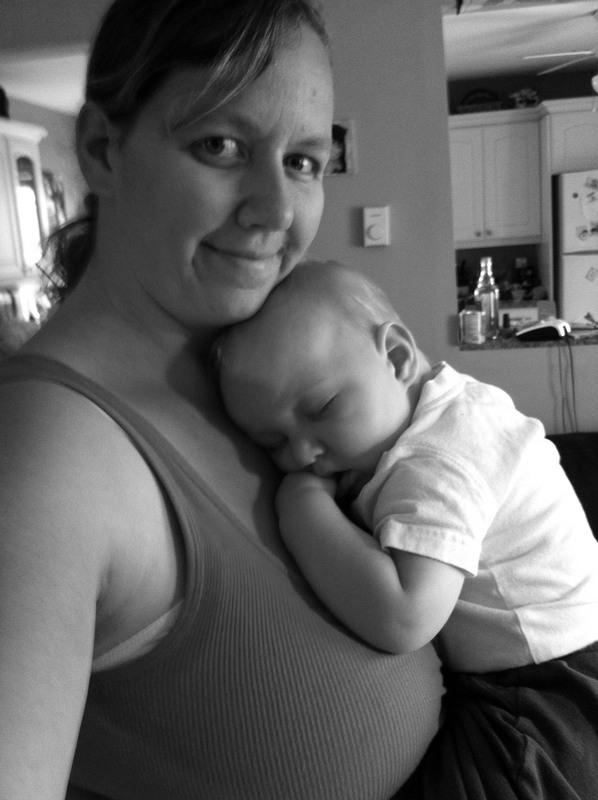 People often ask “what’s your favorite part of being a doula?” Well, it’s not the hours for sure! I love watching people navigate becoming parents. Watching them conquer a physically demanding event in their lives that forever changes them. If I can provide one ounce of comfort, confidence, anxiety reducing calm, or relief, I know that my job has been completed. It is always my goal for the people I worked with to have a positive birth experience and be able to remember this day as a great one forever. I’ve wanted to be a teacher for a long time, and now that I am a childbirth educator, I am so excited to have another capacity to join couples, reduce anxiety, and quell fears for those on their pregnancy journey!